Does your vehicle need a tune up this summer? Has a recent scratch, dent, or fender bender got you feeling down about the state of your car? Get your vehicle road ready and choose International Autos Body Shop in West Allis for any and all repairs you need to take care of. Whether it’s a new fender, a new bumper, or even a few scratches or paint chips, our certified body shop technicians have you and your luxury vehicle covered. We are proud to offer unique services like our industry leading downdraft spray and bake paint booth. We can guarantee a paint match to your vehicle because we custom mix and tint with a computerized system. Buying a luxury vehicle is an investment and we do not think you should trust just any auto body repair shop with your vehicle. 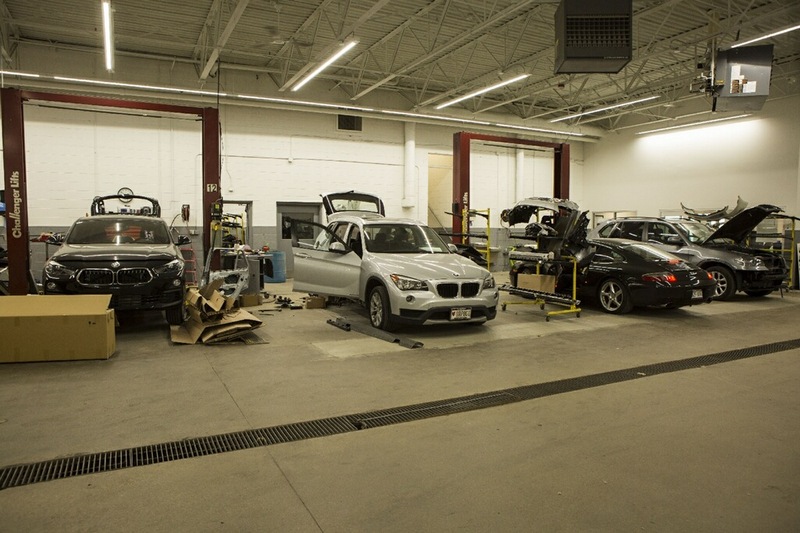 Choosing the right local body shop is not a decision you should make impulsively. Doing your research is important because working on luxury vehicles requires both specialized care and qualified technicians to get the job done right. International Autos Body Shop in West Allis wants to give you a few tips to help you make an informed decision when choosing a body shop for your vehicle repairs. 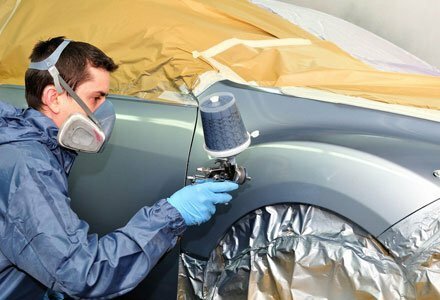 International Autos Body Shop in West Allis understands that when it comes to auto body repair, the amount of work needed can vary on a case by case basis. Our technicians are trained to handle both major and minor repairs. We service all makes and models. Whether you are bringing your vehicle in for a few scratches and dents or for significant damage, our skilled and hard-working certified repair technicians can make your vehicle look as good as new. You will be back to showing off your vehicle on the road in no time. Don’t trust any car body-shop with your vehicle. International Autos Body Shop in West Allis understands that your luxury vehicle is one of your biggest investments and deserves only the best service and finest care. We also understand that accidents can and do happen, and damage from an accident can have an effect on your vehicle’s appearance and performance. While it may seem devastating if your vehicle has sustained damage, at International Autos we want to make your repair experience as comfortable as possible. 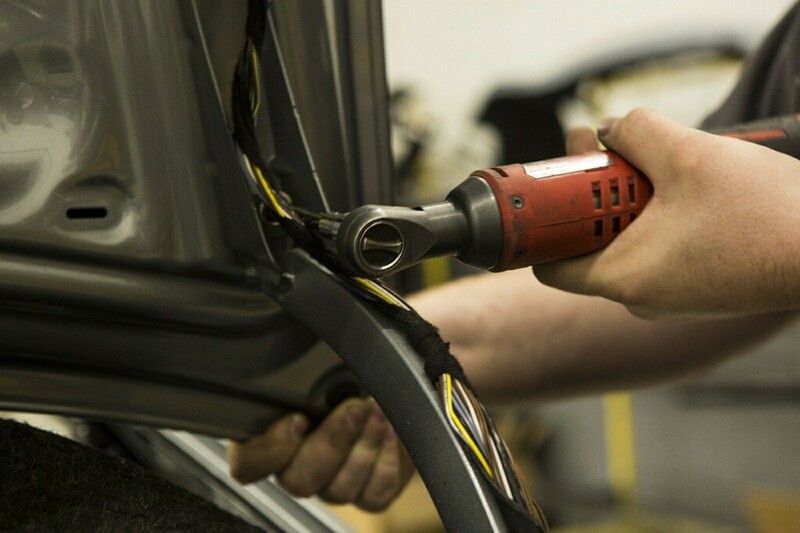 Our expert technicians will treat your vehicle with specialized care. International Autos specializes in luxury vehicles including Porsche, BMW, Maserati, Audi, and Mercedes-Benz. You can trust us and we will have you back on the road in a timely manner.